The acquisition of Lance Stephenson is the act of a desperate team. Those franchises content with their playing rotations wouldn't likely accept Stephenson's corresponding potential for disaster. He is more than just a basketball player; Stephenson is a living, breathing test of a team's patience, internal chemistry, and sense of order. 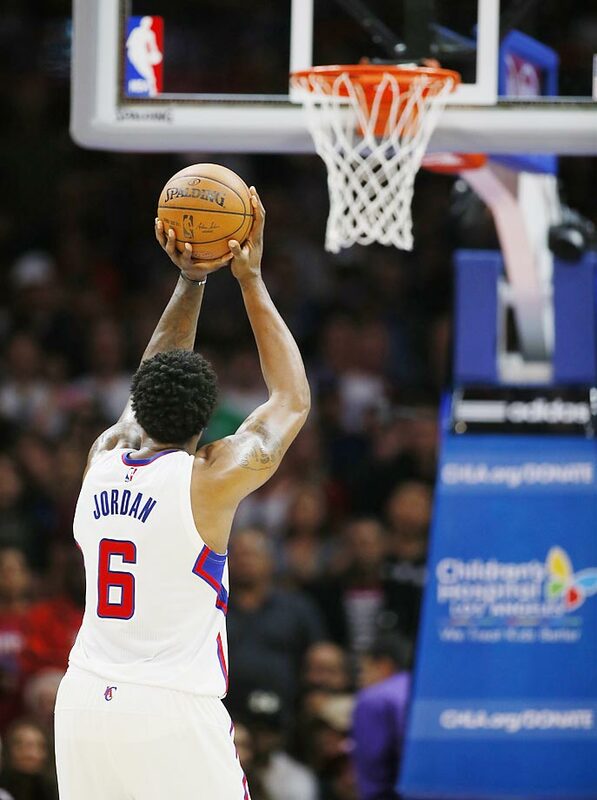 The one thing he's proven above all else in his NBA career is that, for better or worse, he cannot be taken lightly. Stephenson wore out his welcome in Charlotte just months after signing a three-year deal there, which came just months after grating on many within the Pacers team and organization the season prior. Now he finds himself a Clipper—the result of a trade for Spencer Hawes and Matt Barnes, players whose value should in theory be far below Stephenson's own. Parting ways with Stephenson was ultimately motivation enough for the Hornets to complete the deal. Every franchise is able to determine for itself what long-term projects are deserving of their time and energy. Charlotte clearly didn't think Stephenson, talented though he may be, was worth the trouble of coaching and building around. Even a renaissance with the Clippers won't change the fact that Stephenson just didn't work out for the Hornets. His signing was an opportunity. His forced exit is a course correction. In exchange, the Hornets receive a decent role player who may not last with his new team through the month and a miscalculation of the Clippers' own. Barnes, as was pointed out by ESPN.com's Arash Markazi, is guaranteed just $1 million of his $3.5 million salary for next year. It's unlikely that Charlotte would be able to open enough cap space to be a notable player in free agency beyond the value of the mid-level exception. Yet if Barnes doesn't factor into the team's plans, trimming his salary to a mere $1 million is a reasonable course of moving on. Hawes, however, will be in Charlotte to stay. Three years (the last a player option) remain on the mid-level deal Hawes signed last summer—one the Clippers came to regret. The key factor in play, then, is the relative cost of a mistake. 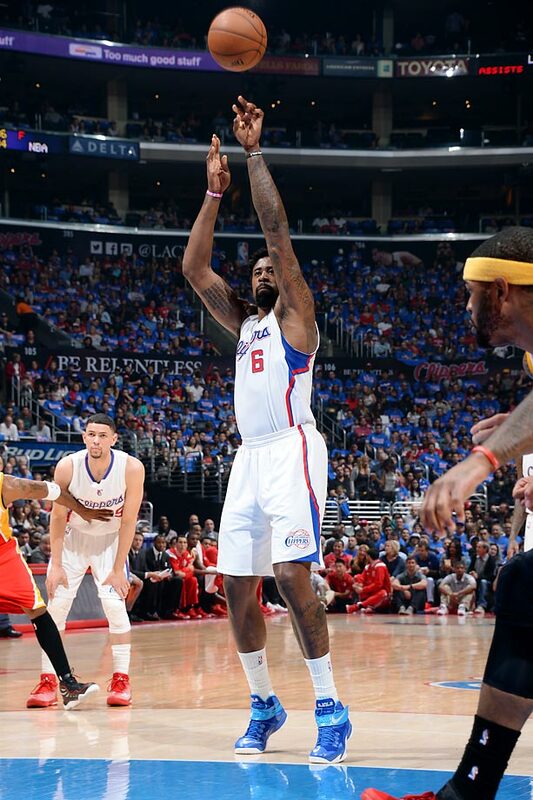 Hawes played poorly for L.A. and then played little at all. Stephenson, though on a shorter, team-friendly deal, was both awful on the court and a contaminant to the locker room. An exchange on those terms makes some sense for Charlotte, particularly if Hawes can be salvaged as a reasonably effective backup center. The salary cap is set to explode and bigs tend to get theirs in free agency. Landing one (even with the baggage of a crummy season) at mid-level salary while expelling Stephenson could well pan out for the Hornets. At worst, Hawes is a quieter waste. 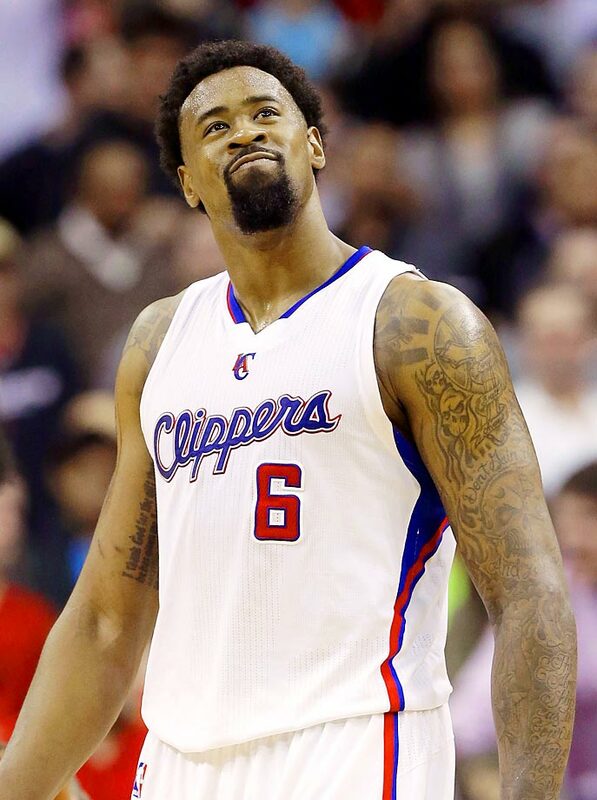 Stephenson, in contrast, brings at least a dash of ruinous potential to a Clippers team with a lot to lose. He also brings enough talent that it should be nuts the Hornets were only able to get Hawes and Barnes in return. It isn't. Stephenson followed up his career year in Indiana by playing insolvent, unbalanced basketball for Charlotte last season. He alternated between forced drives and disengaged pouting, neither of use for a team that needed his dynamism. Further complicating his struggles: No player to take 100 or more three-point attempts in NBA history has posted a shooting percentage lower than Stephenson’s (17.1%) as a Hornet last season. If we operate under the belief that a player can only be what he's shown most recently, Stephenson would forever be a marginal player with bad body language. That doesn't have to be the case; players go from team to team throughout their careers and express varying levels and kinds of value. Context frames consequence. It's entirely possible for Stephenson to both be an awful player for the Hornets and a good one for the Clippers without some dramatic evolution. Players contain multitudes, and Stephenson may contain more than most. 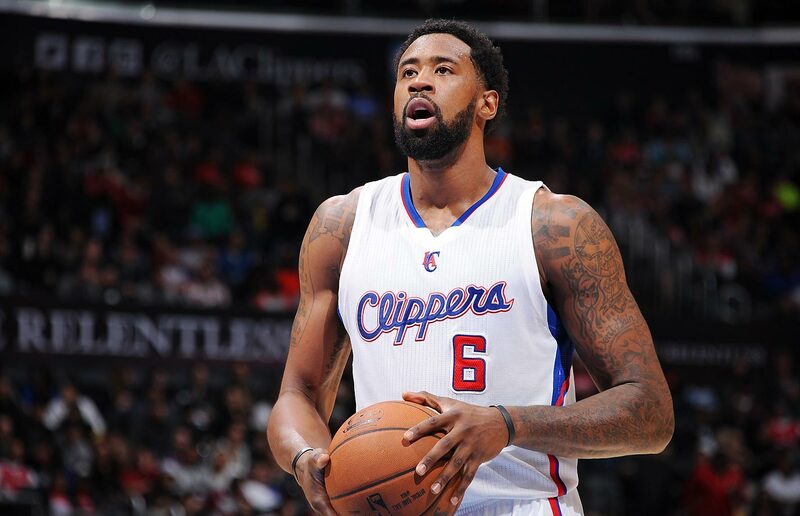 Doc Rivers apparently believes in his ability to capture Stephenson's best. 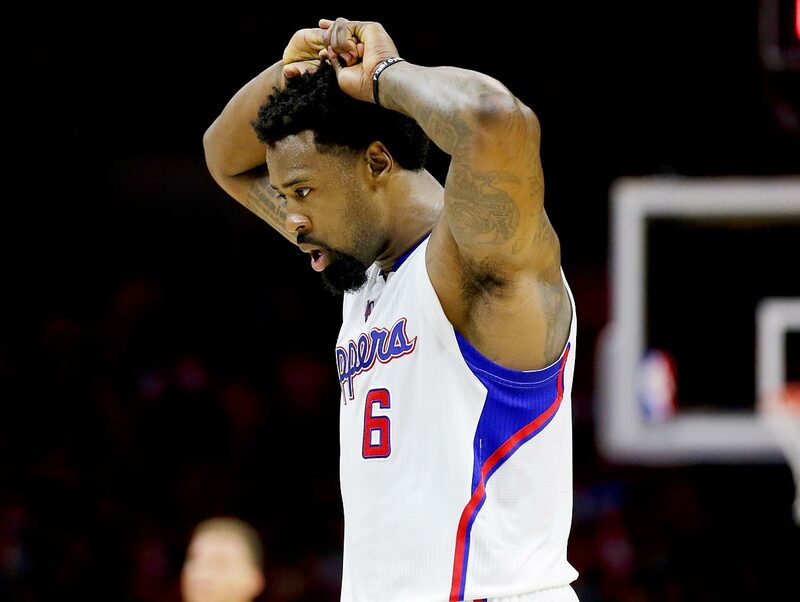 Whatever Austin Rivers was for the Clippers in the playoffs, Stephenson can be better. Whatever value Jamal Crawford has as a creator for the second unit, Stephenson can bring more. Whatever Barnes was able to offer as a perimeter defender, Stephenson can match and then some. This is exactly the kind of athletic, two-way wing player the Clippers have been in the market for and thus far failed to acquire. That his acquisition comes at notable risk should go without saying given the low price of exchange. 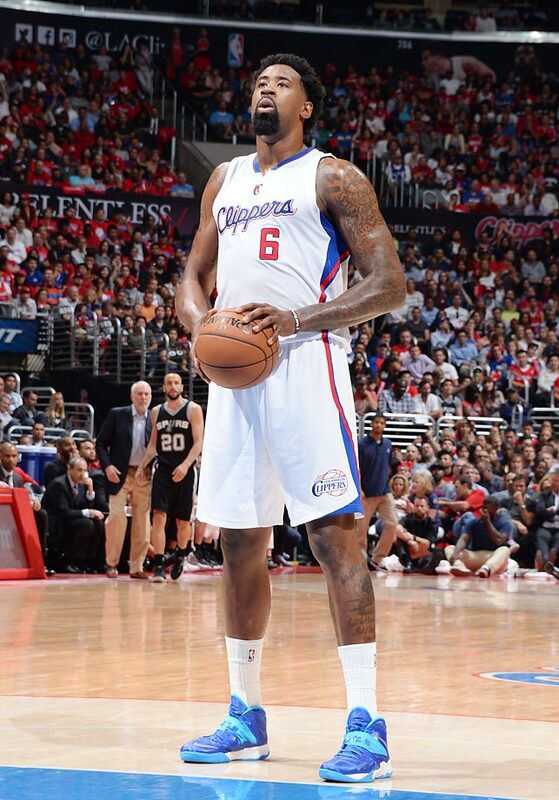 It is impossible to evaluate the Clippers' decisions at this point without first understanding their limited options. 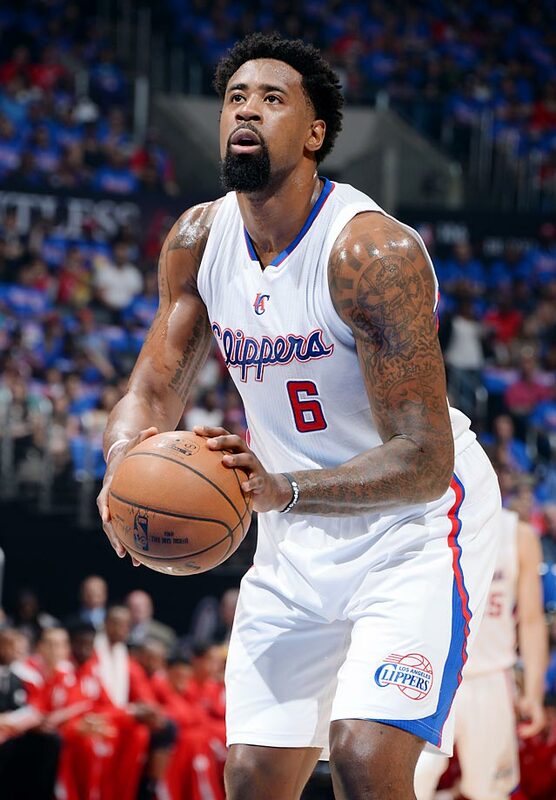 A potential max contract for DeAndre Jordan (or even the cap hold for such a contract) would put the Clippers over the projected luxury tax line. Even if Jordan leaves, L.A. wouldn't clear actual cap space without a significant overhaul of the rest of its roster. 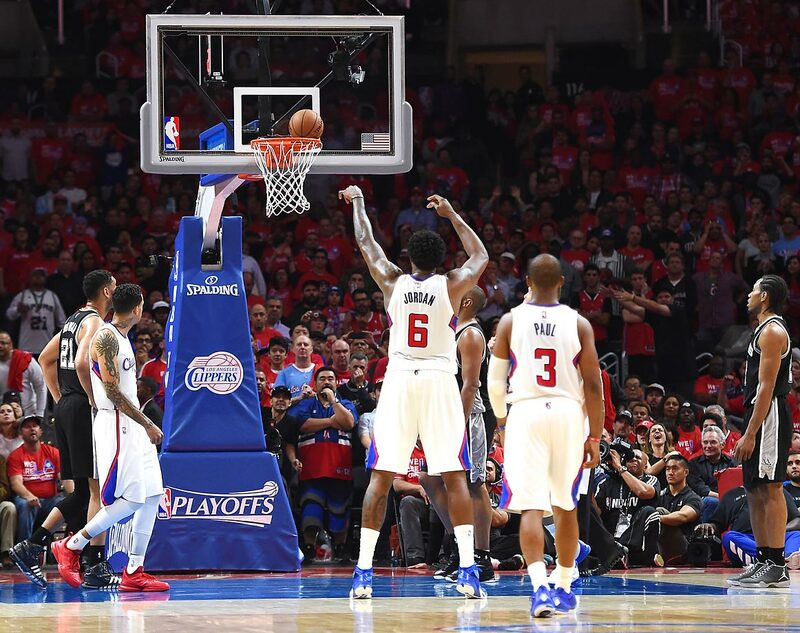 The Clippers lack for attractive trade chips for the same reason they lack for a sufficient supporting cast; beyond Jordan, Chris Paul, Blake Griffin, and J.J. Redick, L.A. had all of four players under contract (Hawes, Barnes, Crawford, and C.J. Wilcox)—none of them all that intriguing to a potential suitor. 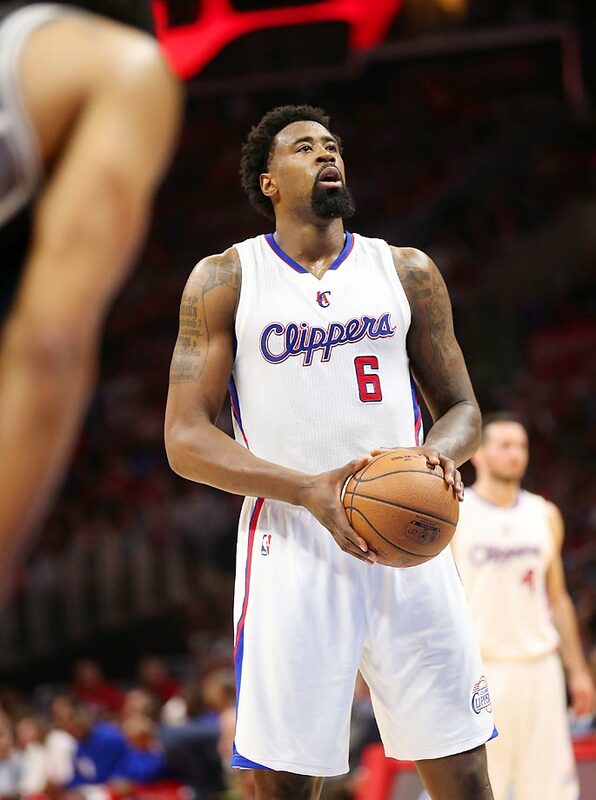 The Clippers’ first-round pick in 2015 is owed to Boston as a delayed cost of importing Rivers as head coach. Their first rounder in 2017 is owed to Milwaukee for their unneeded dumping of Jared Dudley’s contract last summer. Every one of the team's second-round picks is conditionally owed to some team or another from now until 2018. Squandering any of the team's longer-range picks would be oblivious to the value of rookie-scale contracts in proportion to a rising salary cap, and for what? Stephenson is a mess of trouble. He's also a reasonable, gutsy target that represents the top talent the Clippers could likely acquire under their current circumstances. With little to trade and only cap exceptions to use in free agency, the Clippers made a play for a 24-year-old wing one season removed from being a fringe All-Star. It takes smart work and good luck to keep pace with the elite of the Western Conference. The former hasn't always followed in the Clippers' moves (as Rivers' track record in roster management can attest), but in this case they've made a gamble with a chance to cash in on the latter. 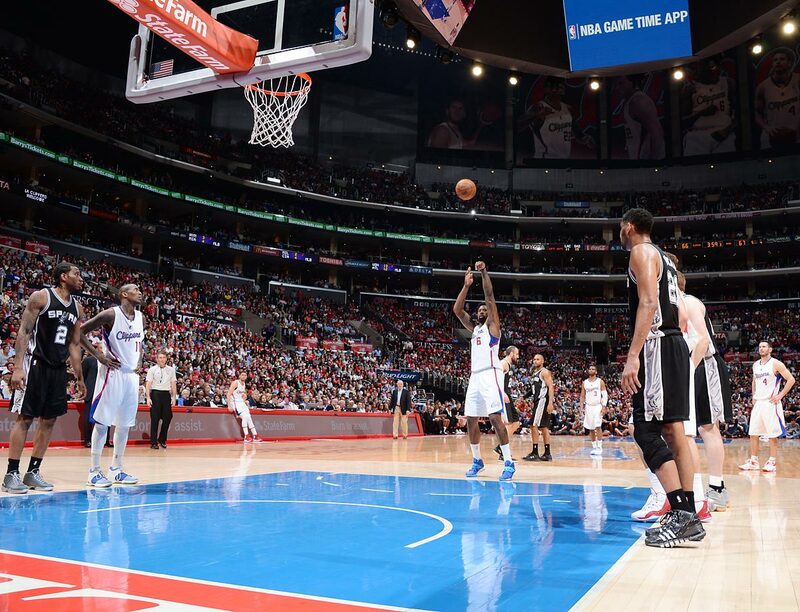 An effective Stephenson isn't just the kind of player Los Angeles needs. He's the kind they shouldn't be able to afford. 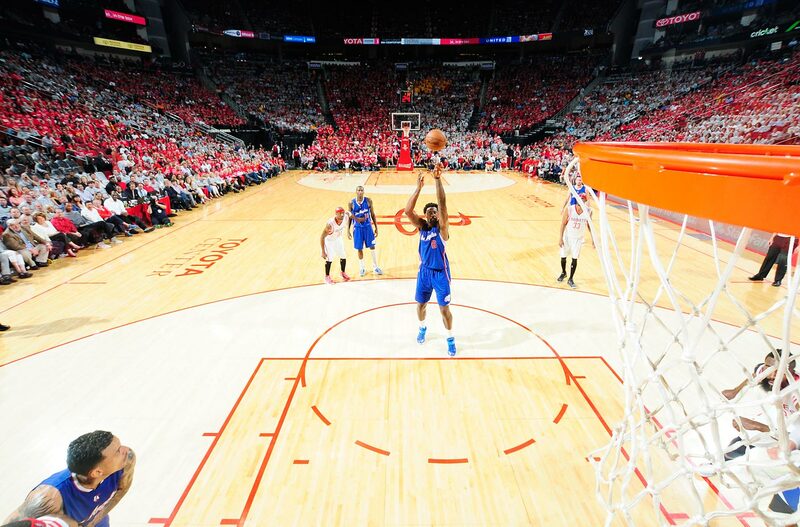 May 10, 2015 against the Houston Rockets. May 17, 2015 against the Houston Rockets. 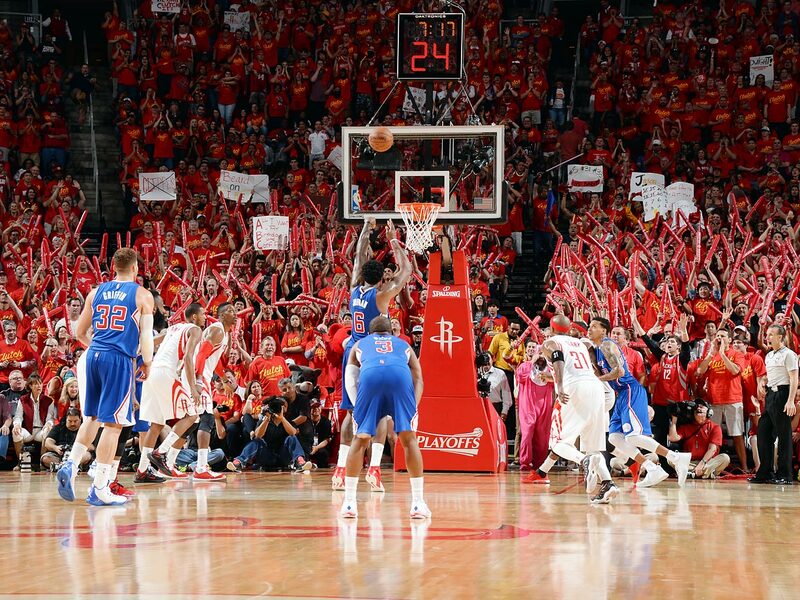 May 4, 2015 against the Houston Rockets. 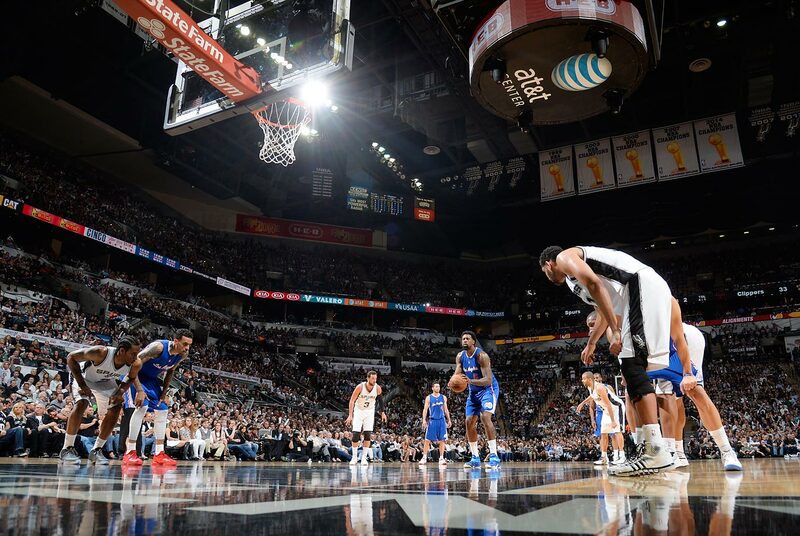 April 30, 2015 against the San Antonio Spurs. 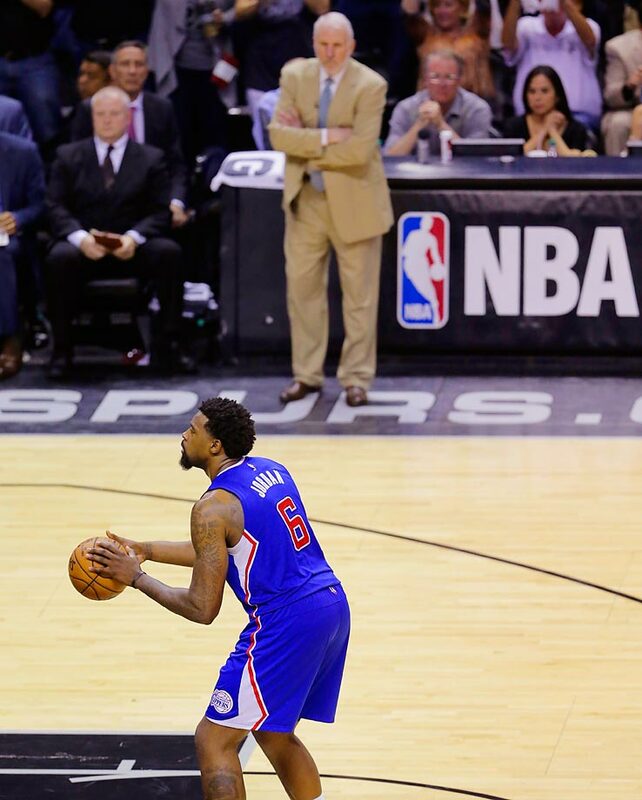 April 28, 2015 against the San Antonio Spurs. April 22, 2015 against the San Antonio Spurs. April 11, 2015 against the Memphis Grizzlies. 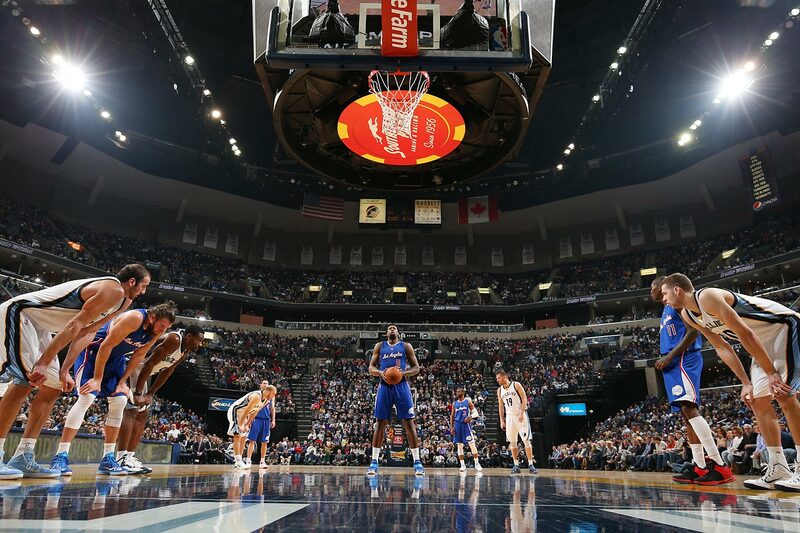 Feb. 27, 2015 against the Memphis Grizzlies. Feb. 25, 2015 against the Houston Rockets. Dec. 20, 2014 against the Milwaukee Bucks.